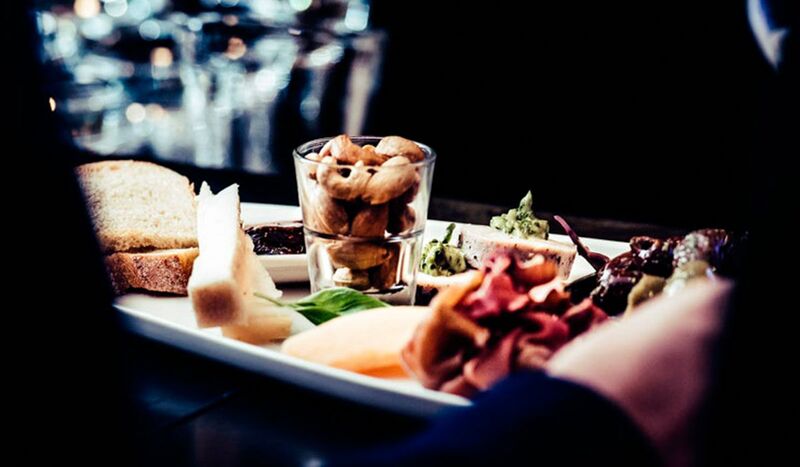 Experience irresistible combinations of flavour at Verso Bar's cosy café. 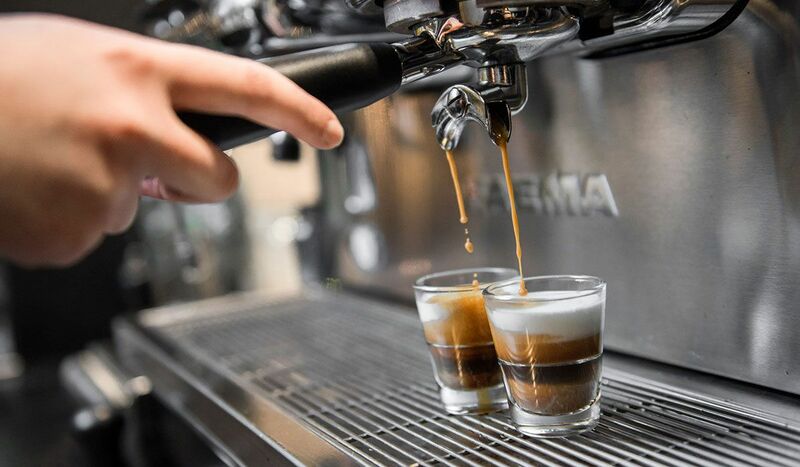 In addition to lunch soups, salads and drinks, Verso café offers you freshly roasted coffee from Robert Paulig Roastery and tasty espressos from local roastery Punainen Kirahvi. You can also enjoy delightful teas from the Jyväskylä-based tea house Teeleidi. Compliment your drink with seasonally updated, sweet and salty pastries, made by Verso's pastry chef. Our barista will thrill you with luscious espressos as well as delicious cappuccinos, not forgetting our house blend coffee from Robert Paulig Roastery. Teas come from the Jyväskylä-based Teeleidi with seasonally changing flavours.  Verso Bar's constantly updating selection of pastries and cakes is created entirely by our own pastry chefs. 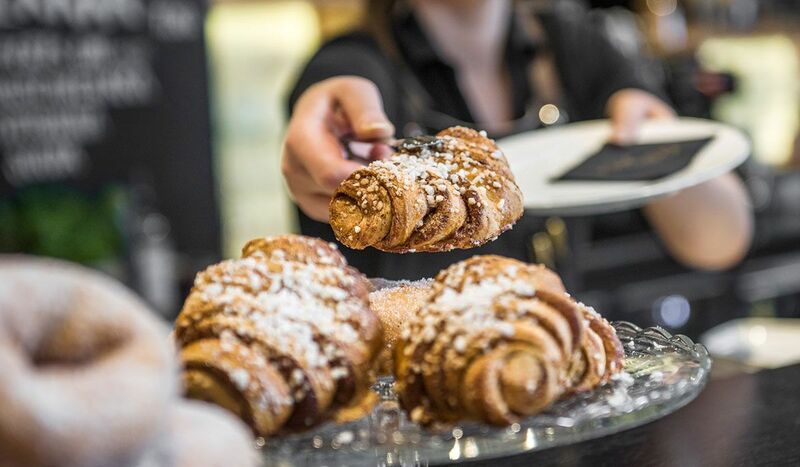 We use the best seasonal ingredients and the high-quality local produce in our pastries. In addition to the selection of tapas, you can have Verso homemade barley bread with different irresistible fillings. Breads and tapas are available until late at night. 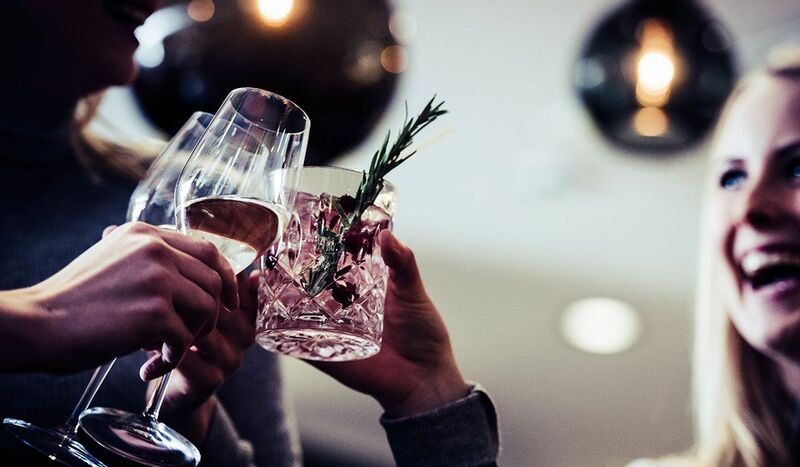 You will find the products of microbreweries and our sommelier's hand-picked wines at Verso Bar. Our selection offers both non-alcoholic options and high-quality alcohol. Try Laitilan Wirvoitusjuomatehdas' Lemon Soda, which has been prepared with the recipe from 1950s, or have a glass of the cold limoncello of the house with an espresso.